I learned early on from my dad. It is also one of the 7 habits of "Highly Effective People". find making a list helps jump start my engine. Using inspirational images makes me want to accomplish these things. 1. 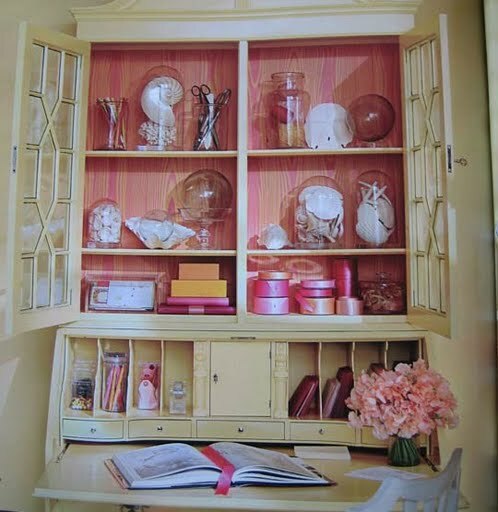 Paint my secretary like this one from Martha Stewart. I also love the pink strie wallpapered background. 2. 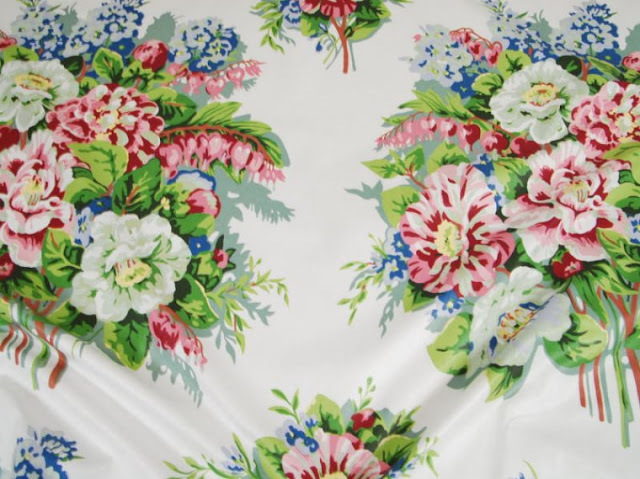 Wallpaper the back of my china cabinet using a vintage floral pattern. 3. Repaint the back walls of my bookcases. 4. 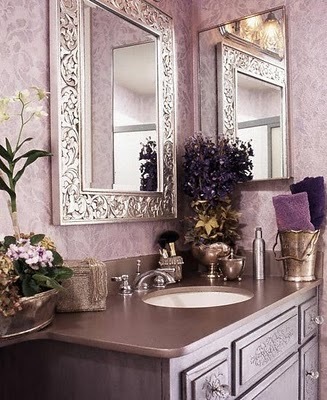 Redecorate my powder room on the first floor. 5. 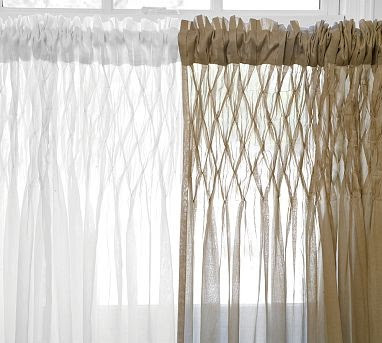 Order new smocked draperies for my dining room. I have completed #5...need to get a few more checked off the list. Your "to do" list is full...just like mine! I wonder if I'll ever get everything done!!! Beautiful pictures! Oh, my.. your blog is beautiful!!! I'm loving what I see. Please, drop by my blog if you have a minute. It would be great to have you there! Thank you. Post of the Day: Interior Designer Christina Murphy. Thank you for your visit! Nice seeing you there! I am tired just reading your list. But I do love all the things you have on there. Gonna be purty! I have to have a Things To DO list, otherwise I would never get anything done. Can't wait to see the results of your list! Thanks for the beautiful images. You have really gotten my motivation meter goin looks great! You are so inspiring. I have a LONG To Do list and it gets longer everyday, but not much crossed off! It will be fun to see you tackle these projects, I hope you share. Thats a wonderful to do list! Love all of your inspiration pictures. What a great list, and I love these images. You have inspired me to get busy on some projects i've been putting off! Wow! Nothing like just putting your list out there so you HAVE to do it. I love the smocked draperies. But come on ...that was the easiest of the list to do. But that is how I am too...I make a list and I purposefully put some really easy things to do on it so that I can cross them off immediately and feel like I'm making progress. Now I'm off to work on my own very long list. I make lists all of the time and it feels good if I can check off at least one! 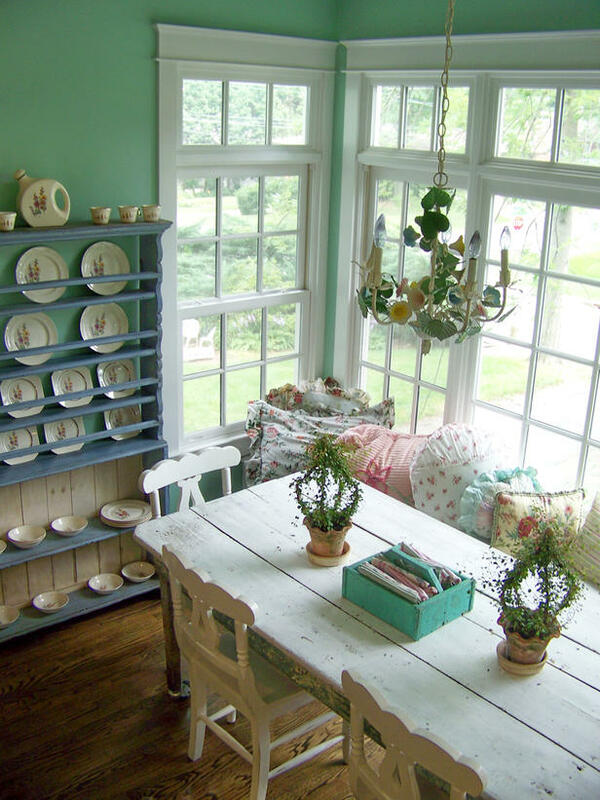 I have a list just like this...can't wait for the weather to warm up so I can paint some furniture!! The package has been sent out ...fingers crossed that the nasty customs does not keep it lingering around for ages...hopefully it will arrive next week!!! I am drooling over your post and all the glorious inspiration. All of your creations: curtains, drawings, and decorating are amazing and so inspire me. I am so embarrassed that I have not responded to you sooner about your amazing giveaway. I just started back reading and blogging, I know, not the way to be a good blogger. So please forgive me, if it's too late, I so understand. I'm trying to start a little business with my oyster shells and am learning, stumbling, and procrastinating my way into it. I'm a list maker myself. (Doesn't mean I always get to check things off though.) Good luck with your list of projects...love the inspiration. Found a killer shade of lavender paint from Sherwin Williams if you're interested! 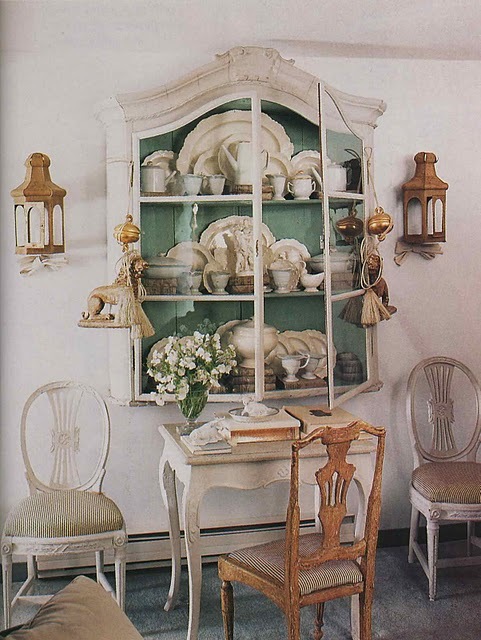 (Just a swatch...when I was considering painting my hutch lavender.) Everything is coming along beautifully, Amy! Amy I love everything on your list and you have inspired me!! 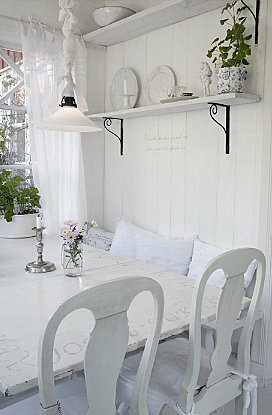 Where did yoou find the smocked draperies, I would love them for my bedroom!! It seems I have a to-do list a mile long, too. So much of it, I can't start until my mom and her hubby move out of our home and into their newly built home... a few more weeks to go. It sounds like you're going to be adding some more lovely elements to your gorgeous home, Amy. You're off to a better start than I... lol! Seems a bit overwhelming but I have faith in you!